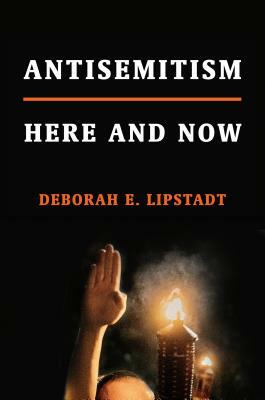 DEBORAH E. LIPSTADT is Dorot Professor of Modern Jewish History and Holocaust Studies at Emory University. Her books include The Eichmann Trial, Denial: Holocaust History on Trial (a National Jewish Book Award winner), Denying the Holocaust: The Growing Assault on Truth and Memory, and Beyond Belief: The American Press and the Coming of the Holocaust, 1933-1945. She lives in Atlanta.